I am continually amazed at what people expect out of just one golf lesson. I suppose that it shouldn’t, but when I started teaching I reflected deeply on how hard it was for me to learn, and how many hours that I spent reading, studying and video recording myself. This all in my endless pursuit of a good swing. It takes time, practice and patience but for some students this is forgotten. 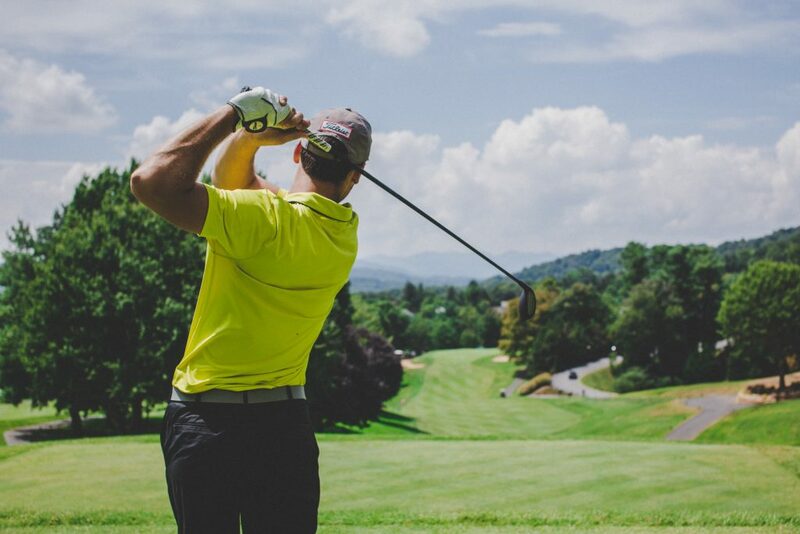 To explain the parts further, the Introduction refers to understanding the type of golfer that you currently are and then what kind of golfer you would like to be. It also includes stretching out, hitting a few balls as this gives me a general but solid idea where you are in your swing progress and what we will have to do to get you where you want to be. 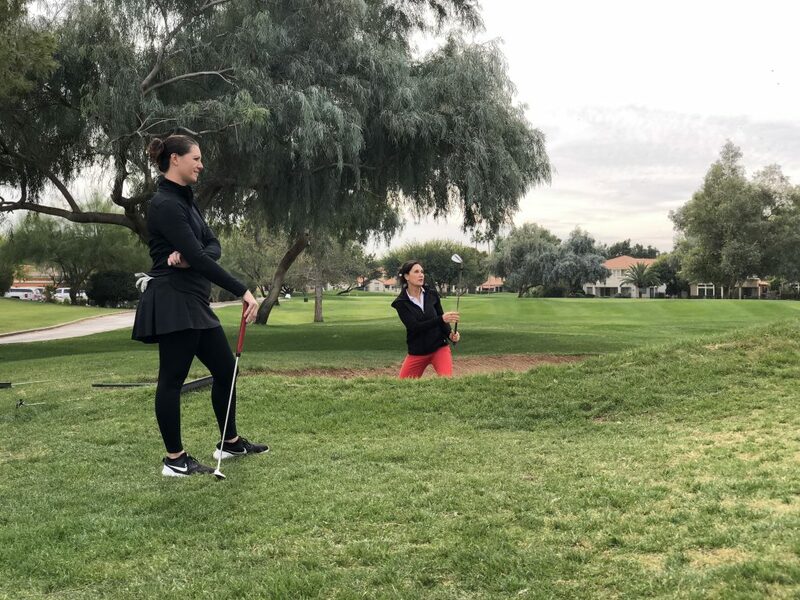 The next portion is the Review and entails reviewing material from previous lessons and if it’s the first lesson I make sure that I go over fundamentals so as to build a strong foundation for your golf swing. The third part of the lesson is the introduction of New Material so we a consistently progressing with a sustainable golf swing. The “typical” golf lesson looks incredibly different. The “typical” golf lesson will cost you between $75-$300 per hour, I hear these amounts routinely from my students who have taken lessons prior to me. No one wants to pay that amount, regardless of your financial ability to do so. The fact is that as an instructor introducing material is different than making sure the student can understand the material. Herein lies the disconnect. Some students learn material quickly while others may take a bit longer and most decidedly none master the material upon the first lesson, or second or third…. In reality it takes time to learn any new material and to put it into real life use, let alone golf which is especially difficult to learn. 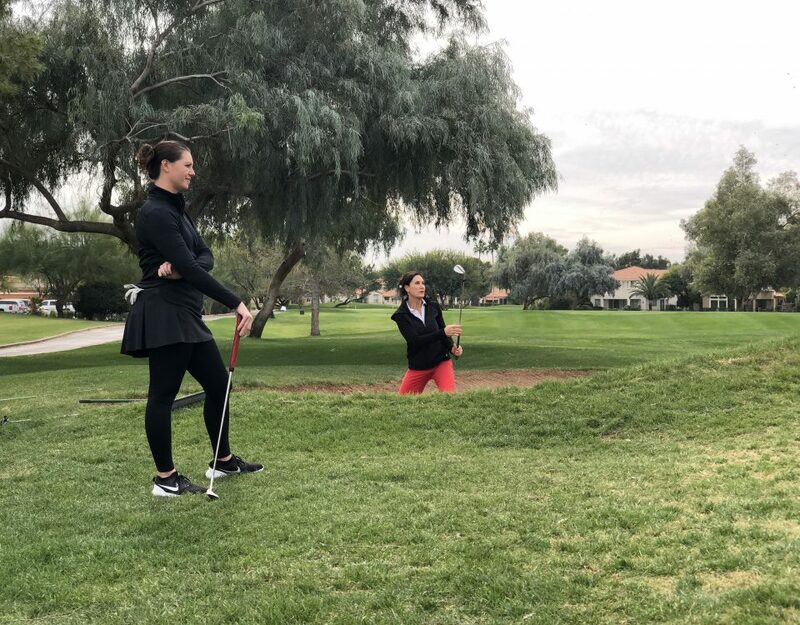 So when you decide to take golf lessons be realistic and honest in your expectations as it will take time, patience and practice and maybe most important, compatibility with your instructor. Go play!